Want to know what are the most expensive adsense keywords to make money from? The most expensive keywords for PPC (pay per click) or CPC (cost per click). 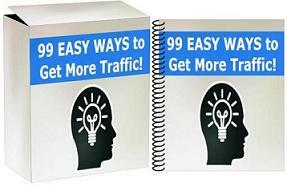 These are great for marketers looking for a great profitable niche market to enter and build a site around or blog about. Just 1 click can potentially make you hundreds of dollars from Adsense!